The first community meeting about Cupertino's new Clean Water and Storm Protection Fee set to take place. 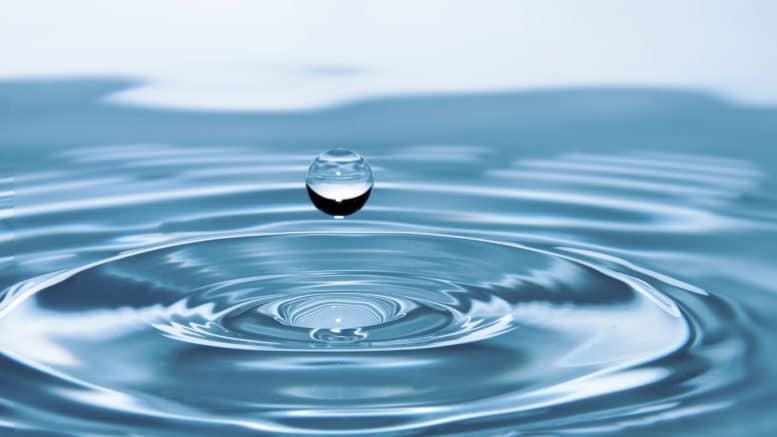 The first community meeting to educate the public about the proposed clean water and storm protection fee is set to take place on April 9 from 1 p.m. to 2 p.m. at the Cupertino Senior Center, 21251 Stevens Creek Blvd. For more than 25 years, Cupertino property owners have been paying $12 for a small portion of the city’s Clean Water and Storm Drainage program, which provides storm drain inspection and cleaning, trash and litter reduction, construction oversight, and environmental education, according to the city. The fee aims to keep storm water flowing to the creeks, Bay and ocean clean. But the $12 fee has not kept up with rising costs for the system, which this fiscal year is estimated to cost $1.197 million. Annual revenue from the current fee is about $379,000, the city said. To keep up with the maintenance and capital improvement costs, the City is proposing to tack on an additional fee estimated to be roughly $36 to $106 annually, depending on the property size. The City is encouraging the community to attend the proposed clean water and storm protection fee upcoming meetings and public hearing on May 7, 2019. For more information about the Clean Water and Storm Protection Program, click here. Be the first to comment on "Cupertino Proposes new Clean Water and Storm Protection Fee"